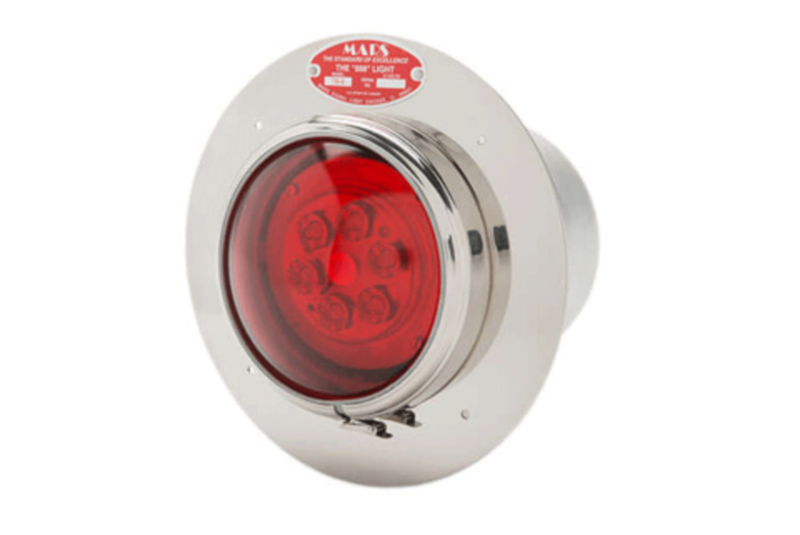 The famous MARS 888 Traffic Breaker provides a bright, oscillating light that is widely used on emergency vehicles. 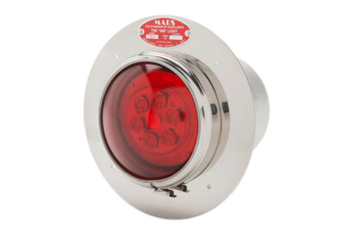 This warning beacon, with its unique gimbal mounted lamp, generates the familiar figure eight light pattern that alerts on-coming traffic to approaching emergency equipment. The TB8's distinctive light pattern aids in clearing the road, even in adverse conditions. 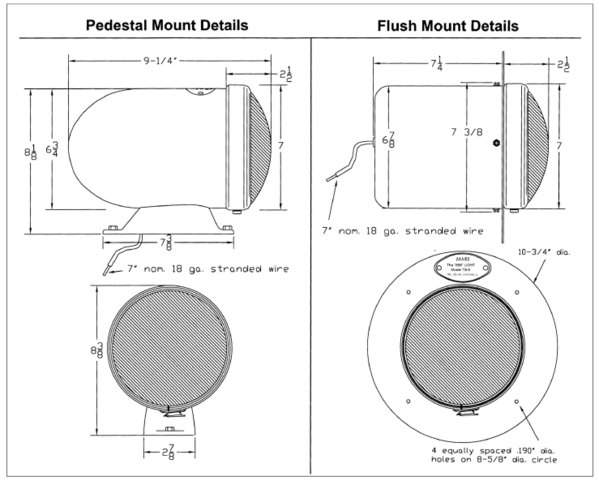 Both the pedestal mounted and flush mounted lights are built into corrosion resistant, polished, stainless steel housings that looks great on the equipment and trucks. Units are available with a red or clear lens. Need Parts or have questions?